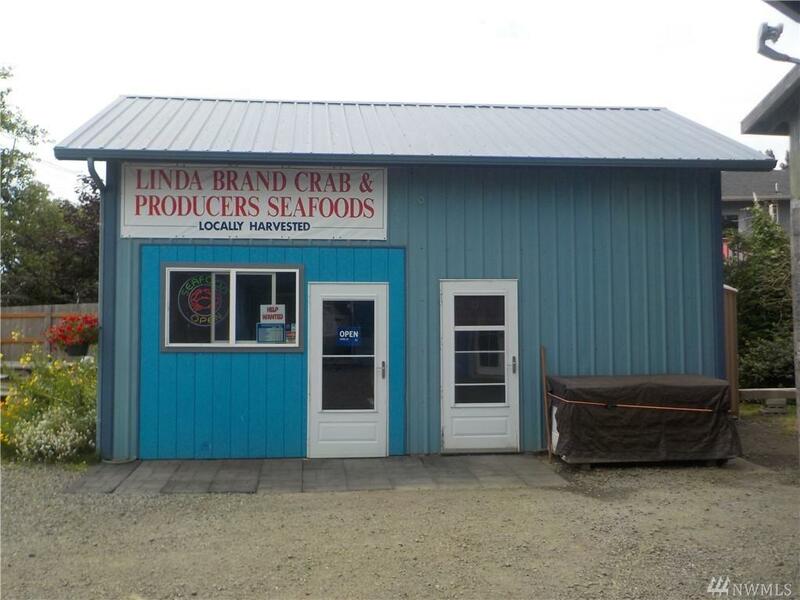 LINDA BRAND CRAB retail seafood store w/on-site processing, all equip, storage & prep area. 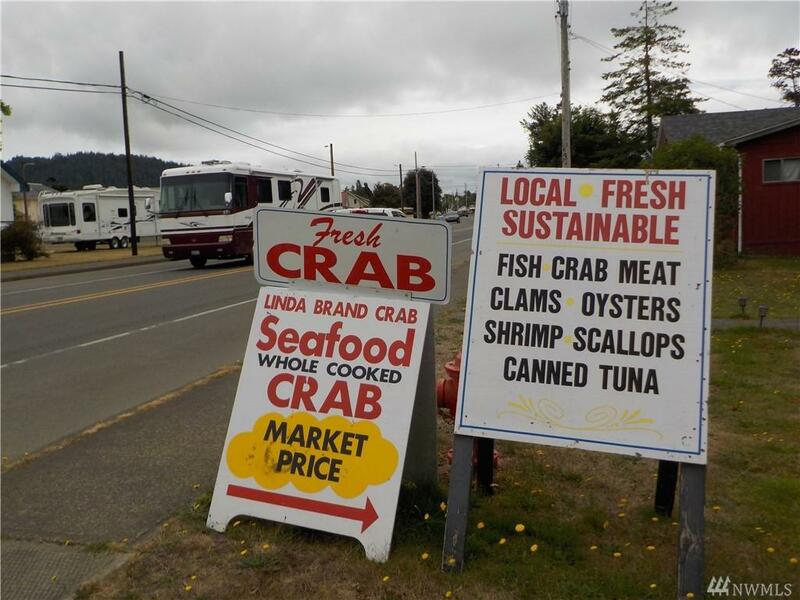 Locally harvest products to order or purchase on site. Supplier to 18 New Season Mkts + leased Farmers Market spaces Portland, Beaverton & Lake Oswego. 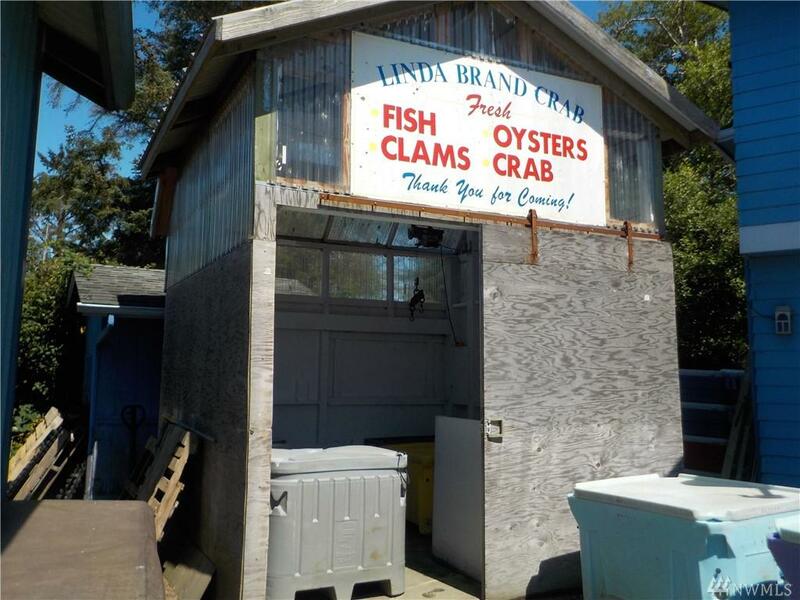 Retail store, crab cooking shed, smoke room & Home 1740 sq ft, 3Br 2Ba w/partial Col River views. 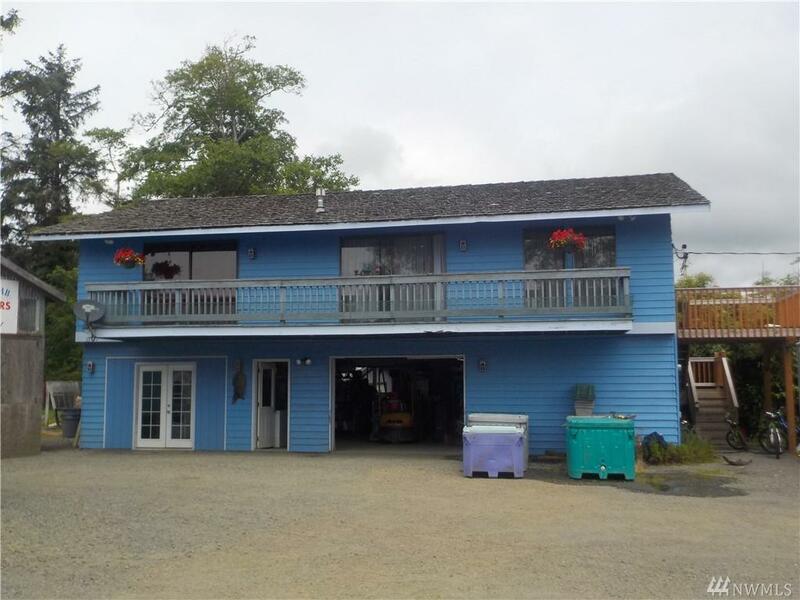 Location off high traffic Hwy 101 Chinook. Close to marina, commercial vessels and ice plant. Owner operators will offer training & mgmt help to new buyers !